Many of us want to reduce our waste, but it can seem like a huge task, especially for busy students. Frankie Desmond spoke to Masters student Helena Ruffell about her journey towards minimising waste, which she shares on Instagram @eatsleepsustain. Helena found some aspects of reducing waste to be challenging. “I definitely struggled with having time to make my own lunch and going supermarket shopping. Helena has also noticed other benefits from her lifestyle changes, alongside reducing her waste. 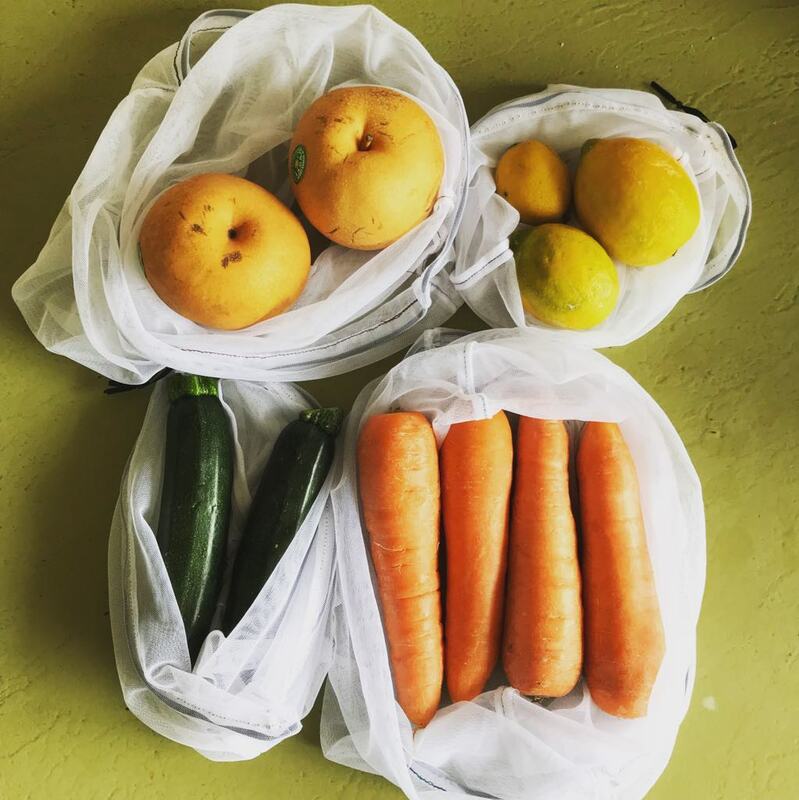 “Bringing reusable bags to the supermarket is an obvious one, and you can extend this to not using a plastic bag for your fruit and veggies! 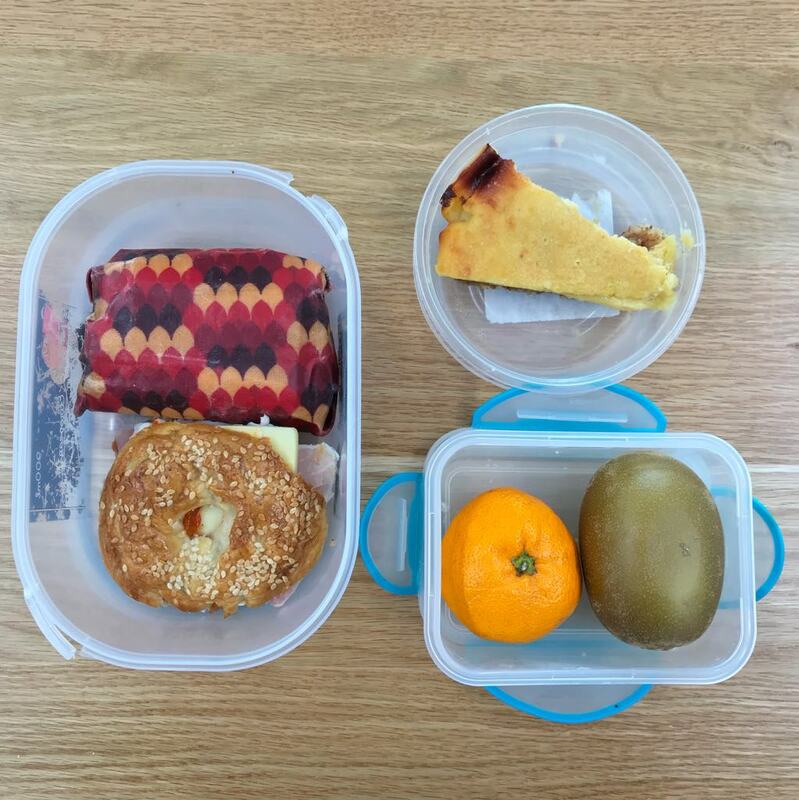 For some more inspiration on ways you can cut back on waste as a student, check out some of the great ideas Helena has shared on Instagram @eatsleepsustain.